Next to the kitchen, the bedroom is one space in the house that is high on the priority list when it comes to renovation. So, if you want to revamp your bedroom to make it a cozier place, you have come to the right place. Take note of the following top considerations before you take out renovation home loans in Colorado Springs. Consider a classic style for your bedroom if you wish to resell the home later. If you don’t intend to live in the house for too long, a renovation project should stick to classic designs. This will ensure that your home will appeal to as many buyers as possible. 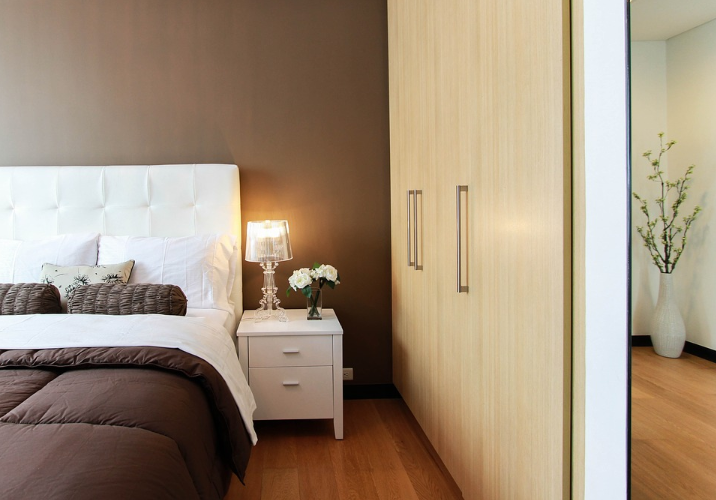 Make sure that you include common bedroom fixtures during your renovation project, such as a bathroom suite, ambient lighting fixtures, natural lighting, and walk-in closets with built-in storage. Maximize space with your bathroom suite by opting for recessed bathtubs. The freestanding ones generally take up more space. If space is an issue, opt for the former. Integrate floor-to-ceiling doors and windows. This is one of the easiest tricks you can employ when renovating your bedroom. This will give the look of having more vertical space than you actually do. As a bonus tip, opt for floor to ceiling curtains, too, as these can emphasize the height of the room. Add more space. 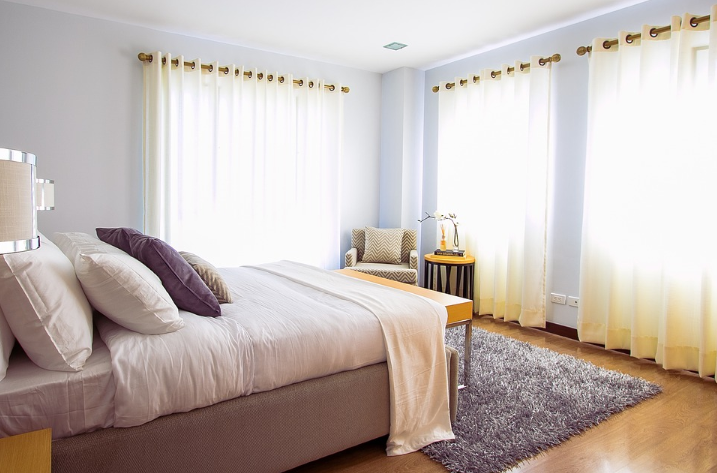 One of the main goals for renovating any room in the house, especially the bedroom, is to increase your square footage. If you have extra space or lot area, you can tear down the wall to expand. Any significant addition to your bedroom space will add to its value. Plus, it will give you a chance to build your dream walk-in closet! Be realistic with your budget. It is easy to get overwhelmed when trying to renovate your bedroom. But before you start searching for ideas for the renovation, think about what you can afford first. Shop around for various renovation loans providers to see if you can get pre-approved for a loan. Once you are approved and you have a budget in mind, work around that budget. When it comes to house renovation loans in Colorado Springs, One Mortgage is a name you can trust. We specialize in FHA home loans, VA home loans, and conventional renovation loans in Colorado Springs. We have home loan experts who can assist you in the process to make it a smooth sailing experience. Simply schedule a call so we can discuss your needs with you. If you are ready to get started on the processing of your renovation home loans in Colorado Springs, you may send your application online. As the leading provider of home and construction loans in the Colorado Springs area, it is our commitment to help you build or buy your dream home.